Janelle In Real Life: January looks & how to get Hunter boots for $80! 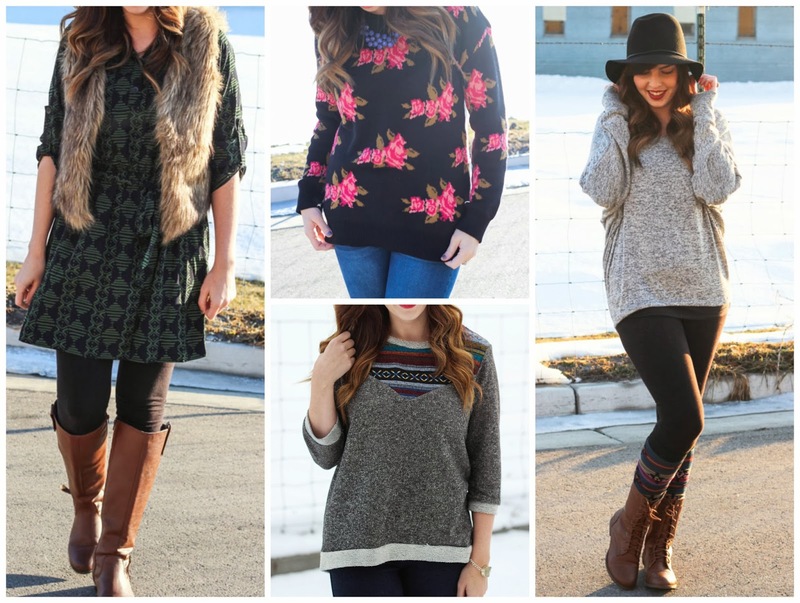 January looks & how to get Hunter boots for $80! Tomorrow is February (what?!) 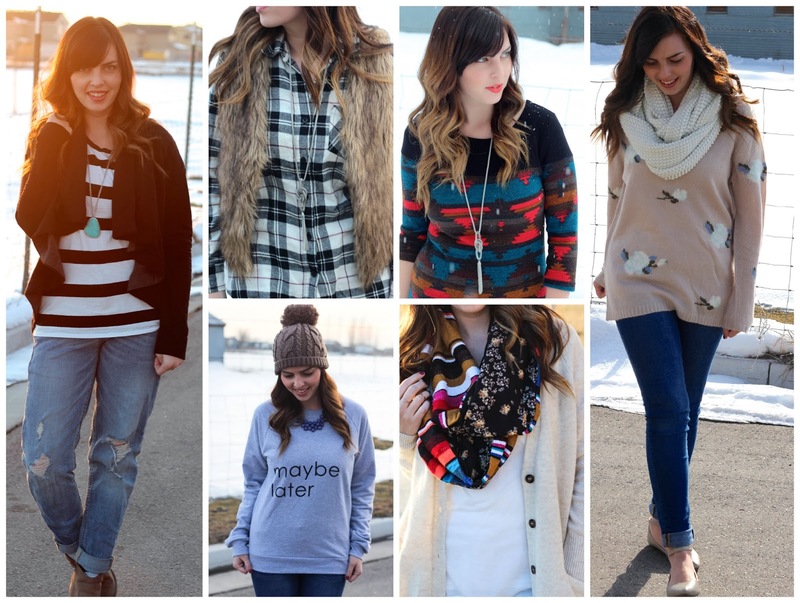 and in honor of this month ending, I've compiled my January looks for your viewing pleasure. Links to the original posts are listed underneath the photos. 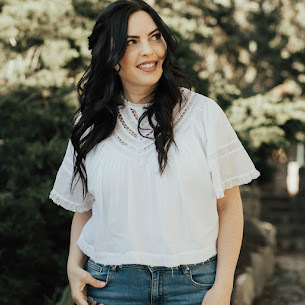 And lets be real for a second here... this post is a result of me being too lazy to take pictures of my outfits lately (and being to lazy to wear really anything except a sweatshirt & leggings... no shame). Hopefully I'll be a little bit productive over the weekend. But probably not because, you know, Super Bowl. I also want to share two really cool things I learned this week. 1. 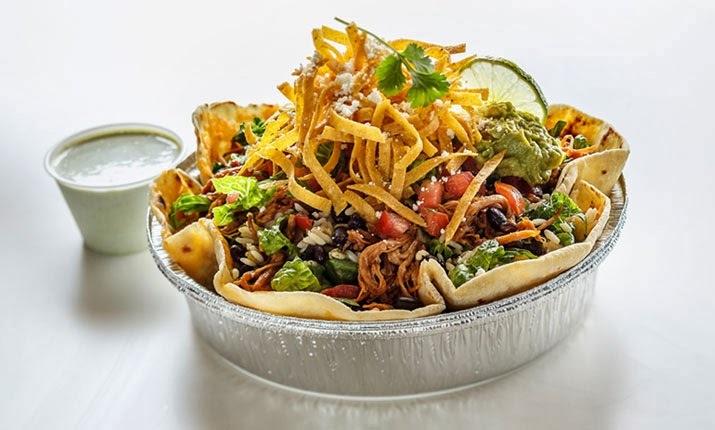 If you've heard of Cafe Rio... you're probably addicted to it (like me). Whenever we go I always, without a doubt, will get the steak salad because it's amazing and can't be beat. My only problem is that it's way too big for me to eat by myself. Buuut you guys. I learned that you can just order a steak TOSTADA and it's seriously the same thing except a little bit smaller. But not even that much smaller because I still couldn't finish it. It was like $3 cheaper though so really I was pretty amazed at myself for figuring this little gem out. You're so welcome. 2. 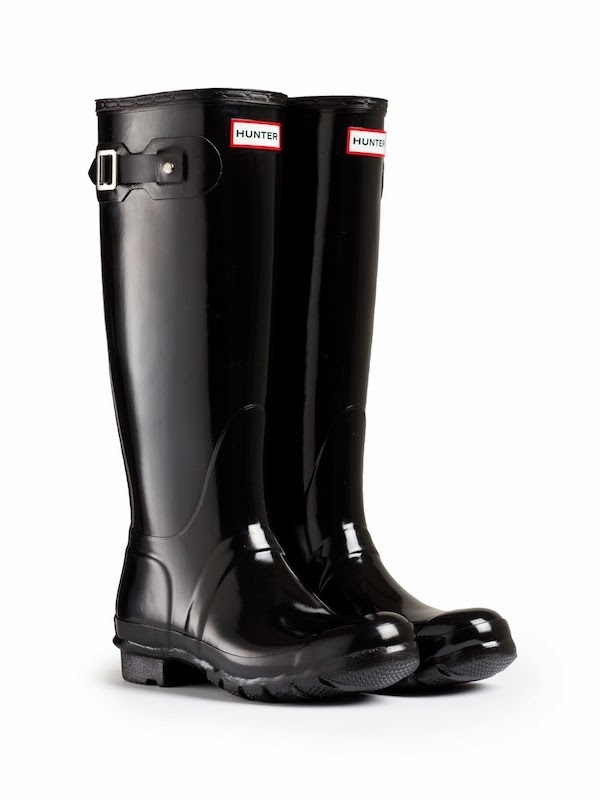 I bought brand new black "original tall" glossy Hunter boots from Costco for $80. What?!! I know, right? Normally they're $140! I have no idea why Costco gets to sell them for cheaper than everyone else, but if you're in the market for some Hunters, definitely check Costco.com first! They sell out and restock frequently, so just keep checking back if you don't see them immediately. Mine get here this week and I'm preeeetty stoked. I hope at least one of you are as excited about those two cool things I learned as I am. I read costco.com and jumped right over there without reading any further! Then I came back and finished the post ;) thanks for the tip though!! Wish I had known about the costco hunter boots before I started my collection of colors! haha! great tip!